Limited Time Offer. Expires Soon! 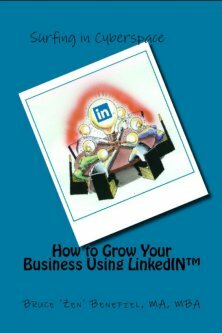 Learn how to use LinkedIn like a PRO, creating an All Star Profile and tips on establishing credibility, finding decision-makers and closing sales.